Appliance-maker Electrolux is facing another complaint filed by Muslim employees at the company's St. Cloud plant. Last year, a machine operator who worked at the plant alleged that Electrolux ignored employees' requests to pray and break fast at sunset during the holy month of Ramadan. That led to the company adjusting its meal schedule to accommodate the Muslim workers. But shortly before the holiday began this year, workers learned that their 30-minute meal breaks would be reduced to 20 minutes. Machine operator Ahmed Said said 20 minutes is not enough time to eat and pray after sunset during the holy month of Ramadan. "I hope they will correct this problem so we will have an environment where people can work together, because no matter if you are Christian, Muslim, Hindu, Buddhist, or atheist, in Electrolux, we are one team. And when you are one team, your productivity is good," Said noted. Taneeza Islam, civil rights director for the Minnesota chapter for the Council on American-Islamic Relations, said workers have not been able to fulfill their religious obligations this month. "And now that Ramadan is almost done, it's unfortunate these employees haven't been able to eat and pray this entire month. But we're hoping this will not happen again in coming years," Islam said. 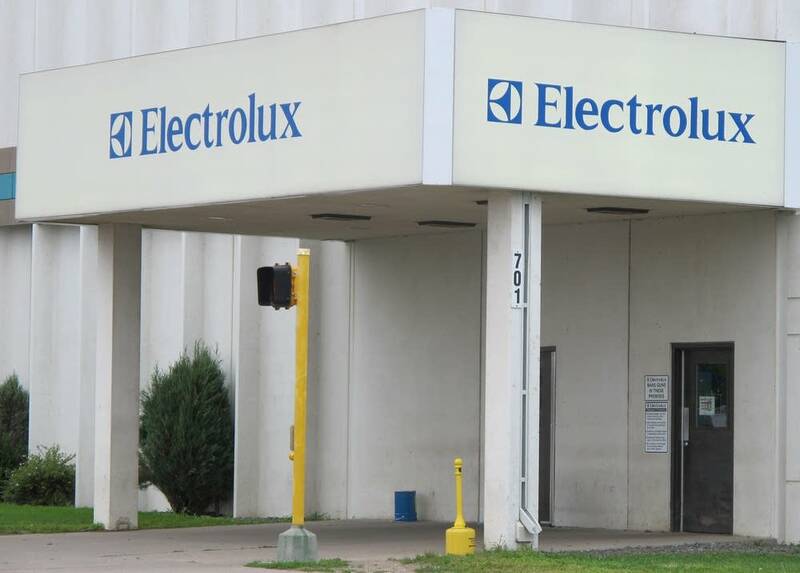 An Electrolux spokesman said in an email to MPR News the current schedule was preferred by the majority of employees, and allows the Muslim workers to eat and pray away from the production line.